carries a superior line of High Rise single hung windows that are custom designed and will be an excellent choice for your new construction or renovation job. We provide the full spectrum of window sales and installation for new or existing high rises, condominiums, and more. Our in-house designers will oversee your project from the drawing board to the installation and beyond. The result is a premium energy efficient product and a stress-free process for your High Rise window venture. We partner with some of the most trusted and nationally recognized window manufacturers in the industry and we are pleased to offer the highest design pressures for your project. In addition, our manufacturer's use specially designed materials that are non-corrosive and they finish our windows with top-quality coastal packages that have been tested for Florida's east and west coasts. 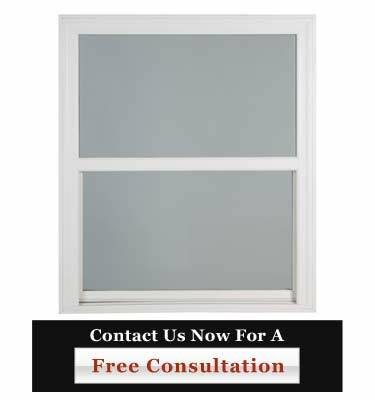 Call us for your next High Rise single hung window project at 954-714-6800 or contact us online today!